Barbara’s passion has been acting since the age of 4 but managed to (mostly) suppress it for 29 years during a career as a Prison Governor. With early retirement on the horizon she was able to start studying part time at the Birmingham School of Acting where she gained the confidence to pursue her dream professionally. 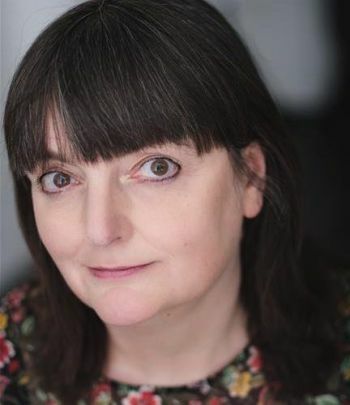 Barbara has a long history of well received roles in theatre and independent films including playing Nanny Ogg in Terry Pratchett’s Wyrd Sisters, Martha in Who’s Afraid of Virginia Woolf, Madam Giri in the Phantom of the Opera, Mrs Railton-Bell in Separate Tables and Amanda in the Glass Menagerie. She recently played Scrooge in A Christmas Carol at the Crescent Theatre Birmingham. Barbara has tended to be cast as comic characters or strong, rather scary women but she has recently discovered a love of clowning and is eager to do more of that too.